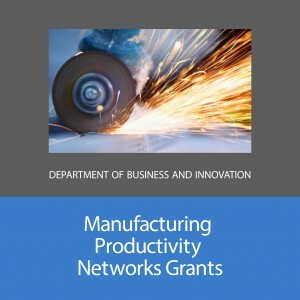 The fifth round of grants under the Victorian Government’s Manufacturing Productivity Networks (MPN) Program opened for Stream One and Stream Two applications on 7 July 2014. 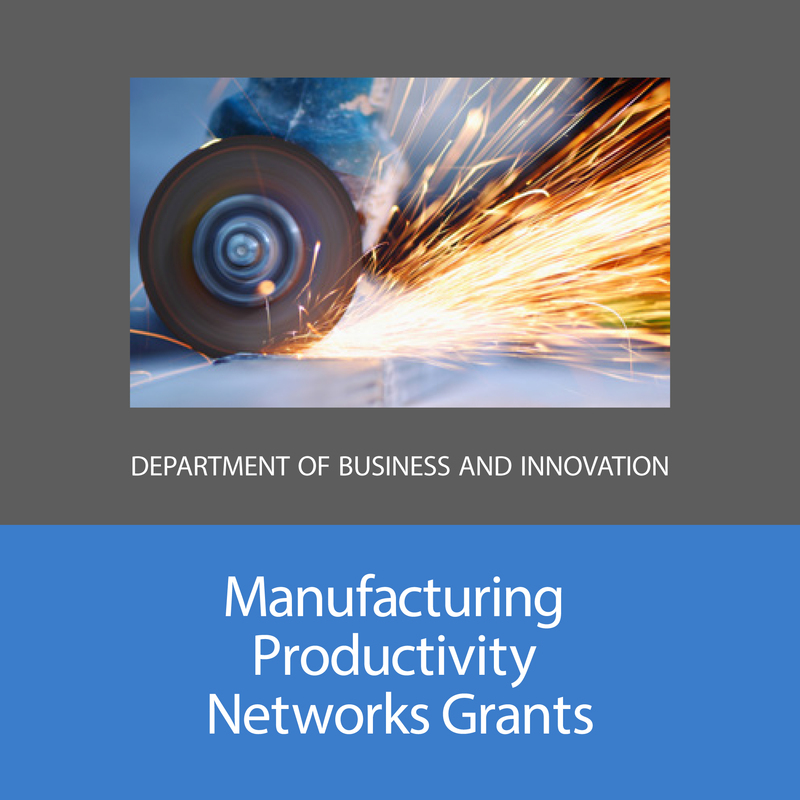 The MPN grants are aimed at assisting small and medium sized Victorian manufacturing firms to undertake projects that will boost their productivity and competition and export readiness, providing matched funding of up to $600,000 for approved projects. The MPN Program is not intended to support purchasing of new or upgraded equipment or technology or activities and projects that support less than five manufacturing businesses. All MPN grants require a financial co-contribution from the network of $1 for every $1 granted. 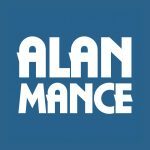 All applications must be accompanied by a project plan, budget and letters of support from at least five network member firms (manufacturing businesses). All shortlisted applicants will be required to provide additional supporting documentation listed in the guidelines on the official website of Business Victoria. In order to be eligible for a MNP grant, all interested networks that wish to apply need to have a charter or purpose that represents the interests of Victorian manufacturing firms; a membership of at least five small or medium sized Victorian manufacturing firm; and sufficient dedicated resources to manage the MPN project and coordinate the participation of member firms. Networks interested in applying for an MPN grant are encouraged to discuss their proposed project with a Business Development Manager who can be contacted through the Victorian Government Business Offices. Round 5 will close on 5 August 2014.